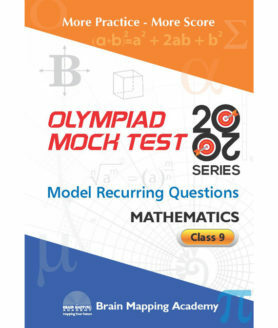 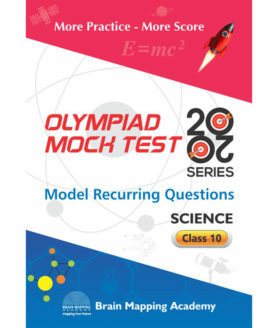 This ‘Mock Test 20-20 series’ provides students, the rigorous practice they need to prepare for any Regional /National / International Olympiads. Every book in this series contains 20 test papers, each of 20 questions. 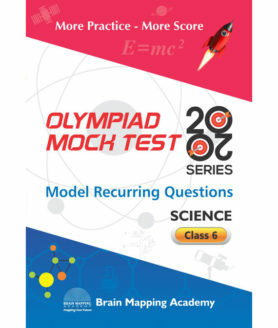 This readies the students for confidently tackling different types of questions and prepares them adequately.